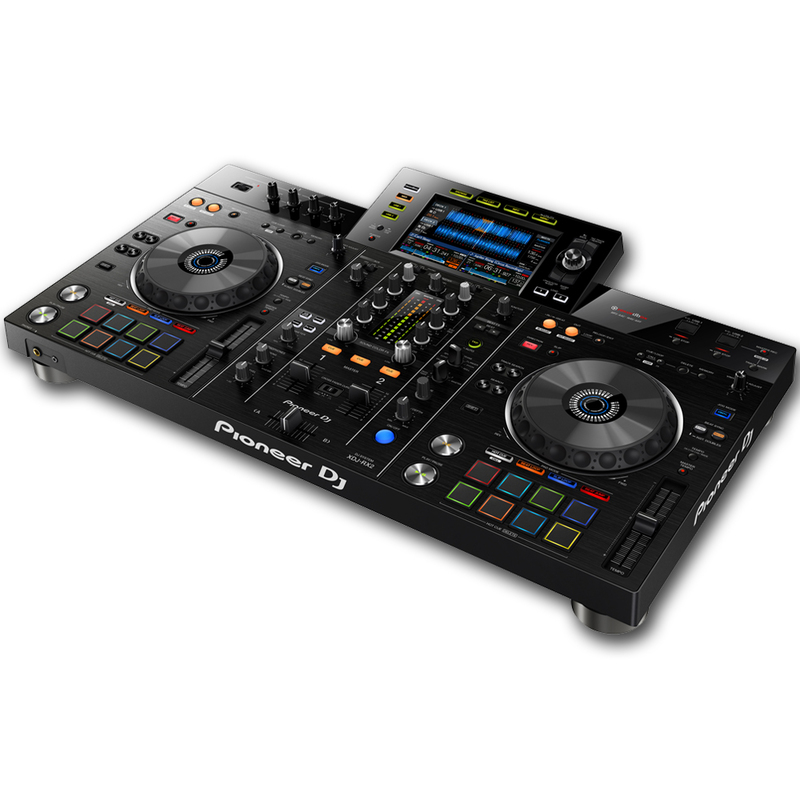 USB Rekordbox DJ System with Standalone Mixer & Touchscreen & FREE Bluetooth Headphones Worth £139. 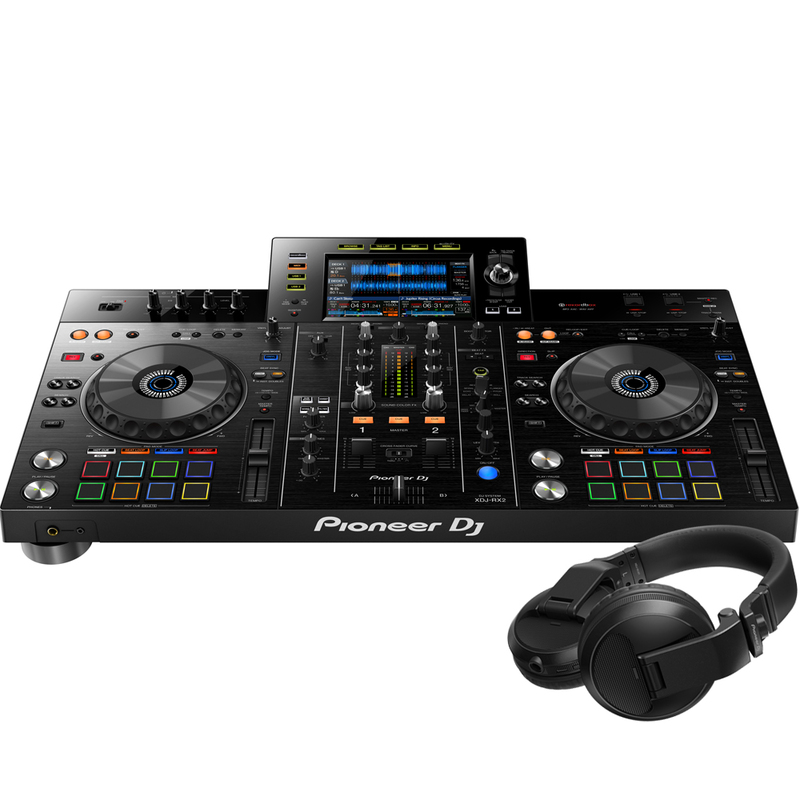 Buy the Pioneer XDJ-RX2 from a trusted Pioneer Authorised Pro Dealer, the best price in the UK and if not we will price match. 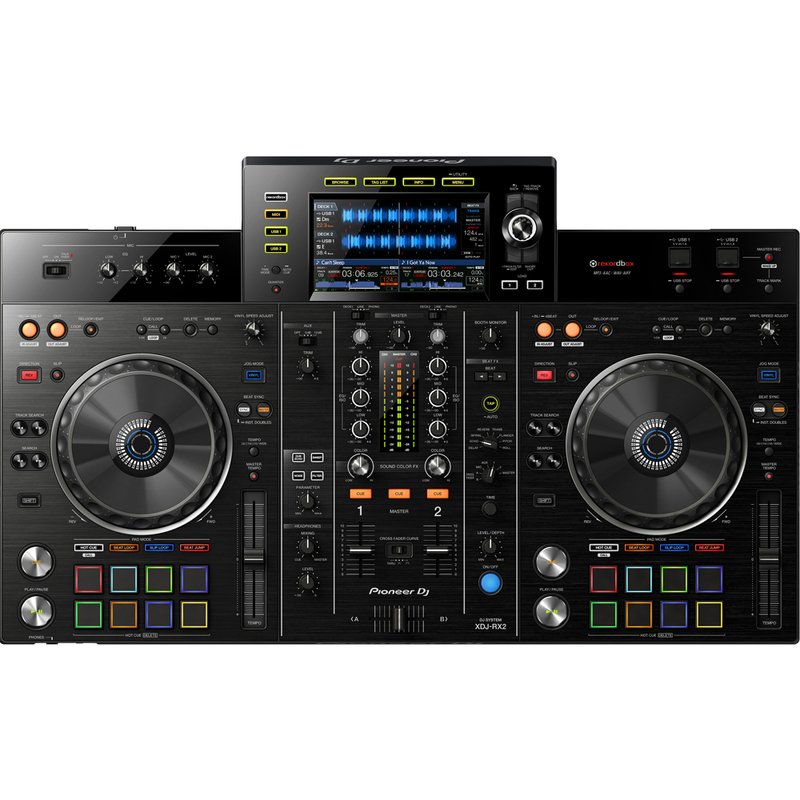 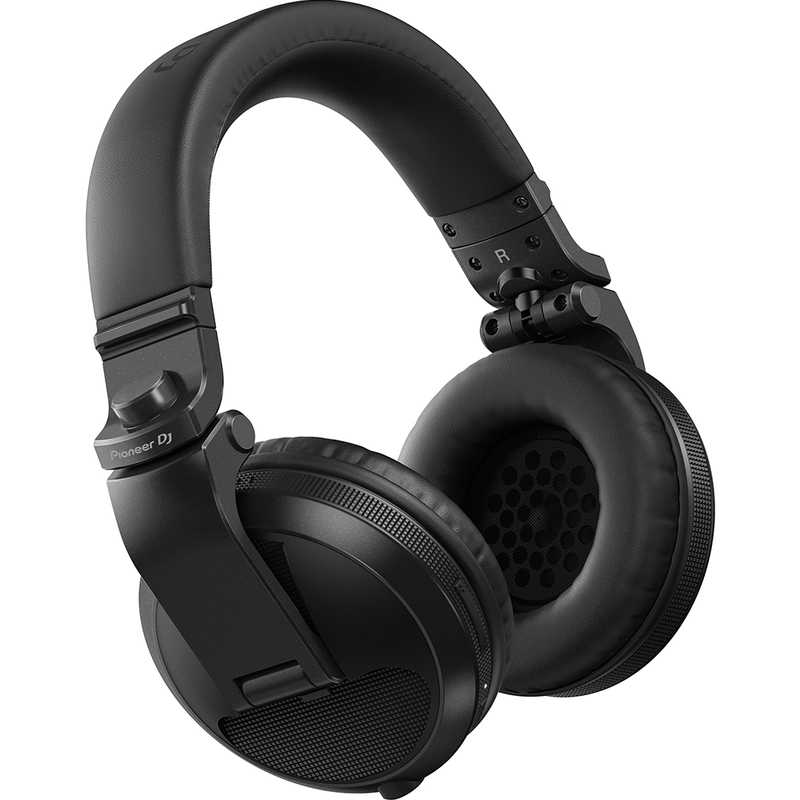 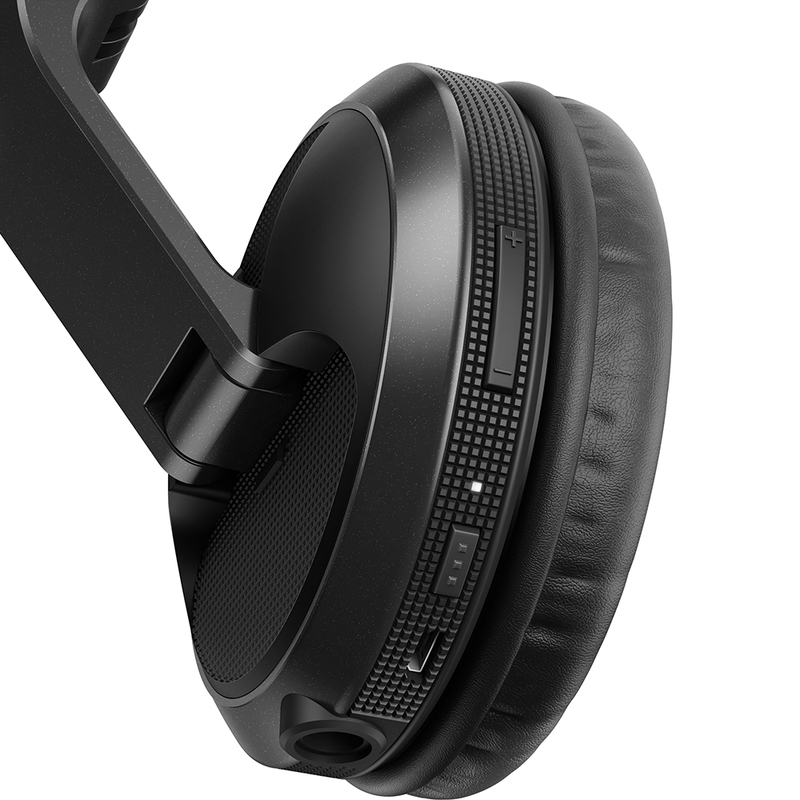 Includes the full version of Rekordbox DJ worth £99........ & for a limited time get a FREE pair of HDJ-X5BT Bluetooth Headphones worth £139. 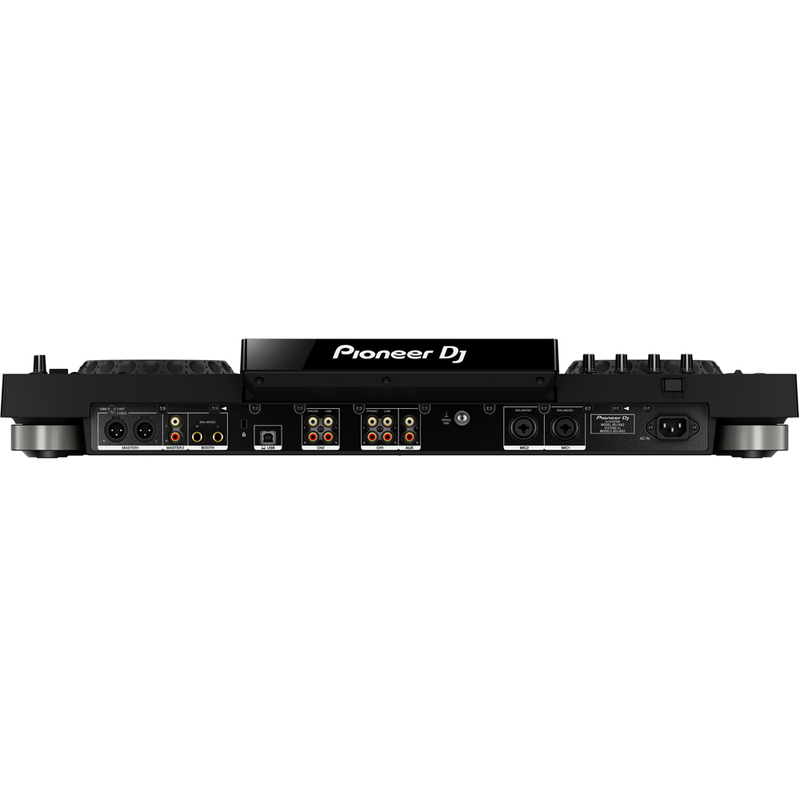 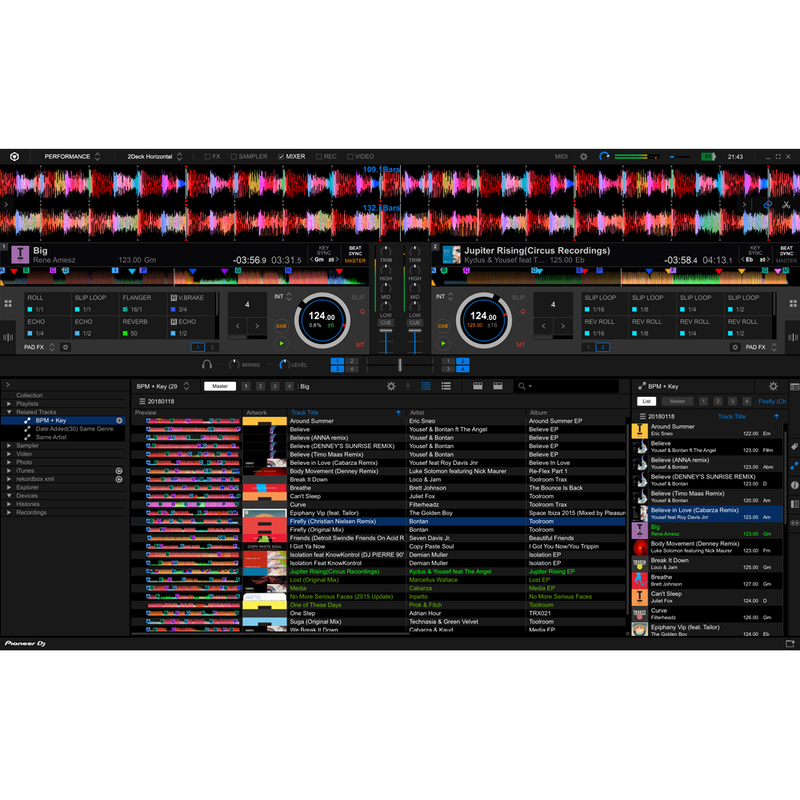 The new two-deck, two-channel system inherits features and design traits from the Pioneer flagship NXS2 set-up to bring you a professional DJ experience, whether you use it to control music stored on your laptop via rekordbox dj or directly from USB devices.